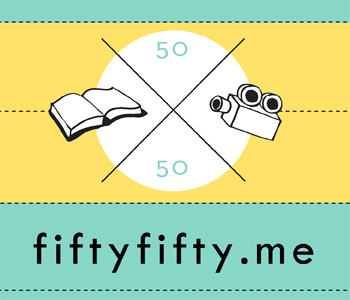 In 2012, I did the 50/50 Challenge where the goal was to read 50 books and watch 50 movie in a year. That was a fun challenge because it didn't have a lot of restrictions, and it helped me focus on watching movies too--something I tend to neglect. As a writer, movies can be super helpful because the story structure is so clearly observable. And since I tend to plot using screenwriting techniques, it's especially useful to watch movies. My final results for last year's challenge: 42 books and 33 movies You can see what I read and watched here. So I didn't quite make it but I was pretty happy with that. And I just found out they're doing it again, so I'm definitely doing this one again. They are still building the new website, but you can get all the details here. And if you'd like to follow how I'm doing on the challenge, I have a page on Pinterest for it. Let me know if you decide to sign up too! 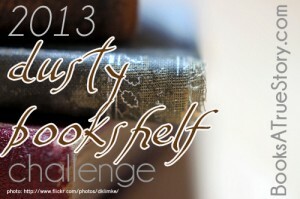 Next is a challenge I'm in desperate need of - The Dusty Bookshelf Challenge. I recently blogged about My Crazy TBR Pile & My Tough Love Rules To Cut It Down so this challenge is perfect to help with that. Basically, I suffer from the "ooh, look, shiny!" diseases when it comes to choosing my next book to read and end up ignoring perfectly good books that are sitting patiently on my shelves or in my e-reader. So this one will hopefully motivate me to read what I've got. This is NOT an agreement to not buy new books this year or not read new releases. Let's not get crazy now. But this will hopefully make me more balanced with my choices. You can sign up for this challenge and get the rules here at Books: A True Story. 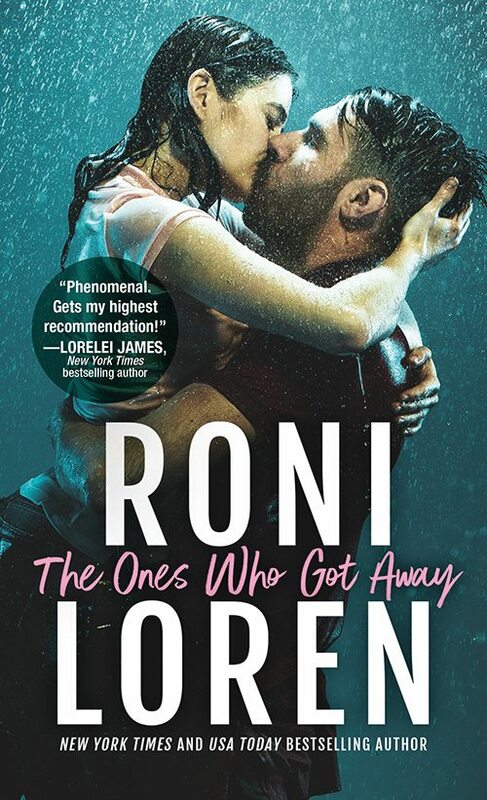 There is a Goodreads group as well if you're interested. You can sign up for different levels (how many dusty books you agree to read) and the rules are that I'm supposed to post which ones I'm going to read. However, that's like plotting ahead and I'm a pantser. I don't know what I'm going to be in the mood for at the time. But I will agree the "Grungy" level and aim to read at least 20 that were added to my shelf between 2009-2012. So those are the two I'm signing up for. Are you doing any challenges this year? Feel free to let us know about the other challenges that are out there via the comments. Have a great weekend!